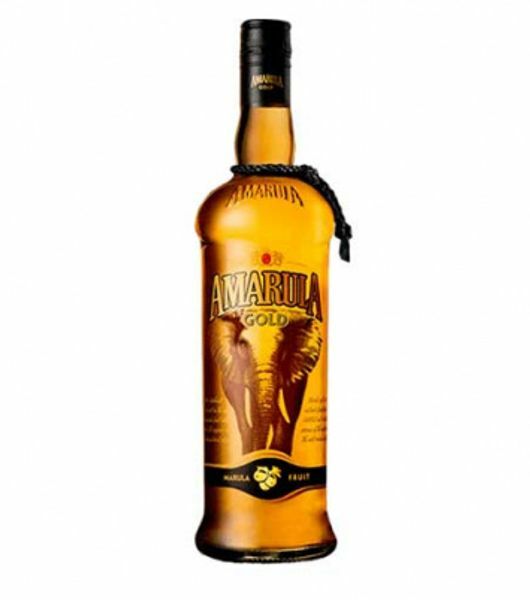 Great deals & lowest Amarula price in Kenya . 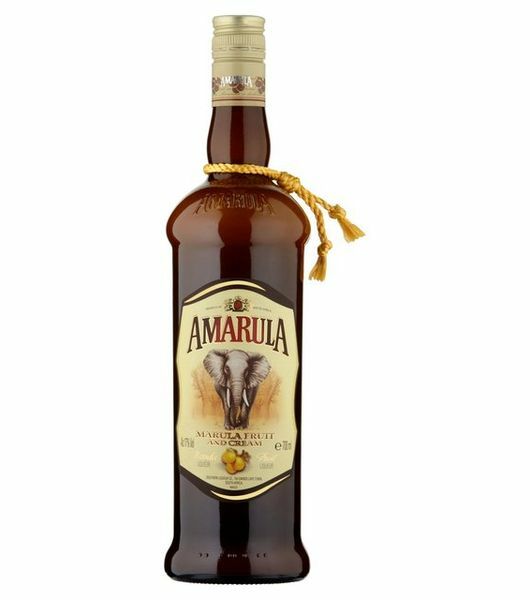 Amarula is a famous cream liqueur with its origin in South Africa. This cream is made with sugar, cream and the fruit of the African marula tree. 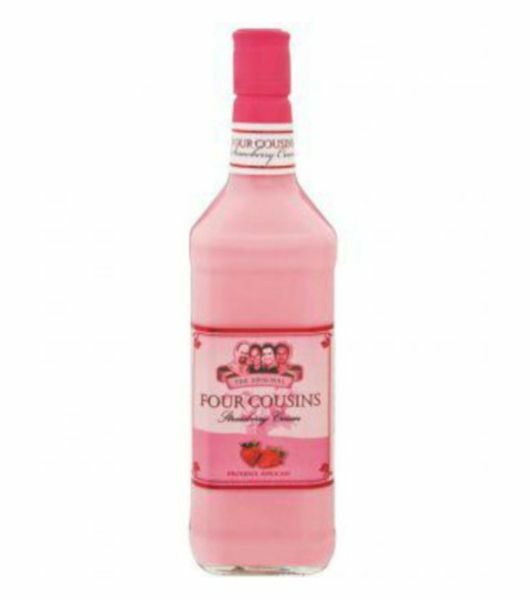 This liqueur has an alcohol content of 17%. 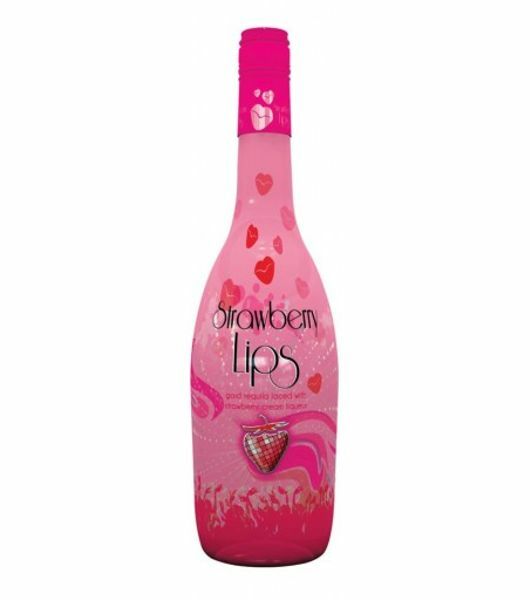 This drink has been widely accepted, everybody who has tasted this drinks can testify that this liqueur is the true definition of awesomeness. 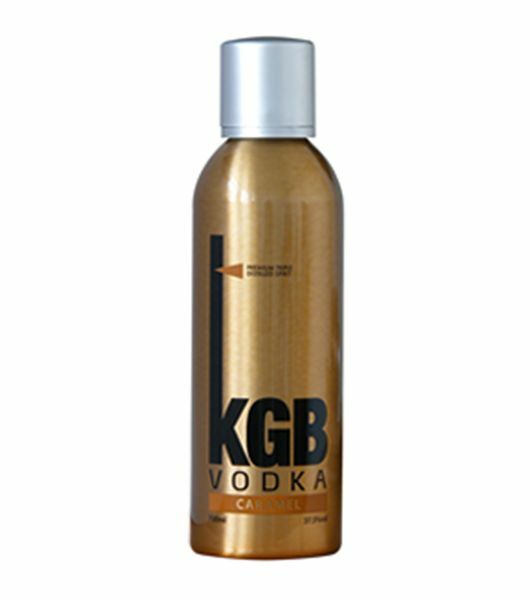 Order your bottle now from us, Kenya's most reliable online liquor store.